This class is open to beginners and to those of you who have already stepped around the medicine wheel and wish to deepen your understanding of these teachings. The class will be woven together to provide the greatest learning for all participants. 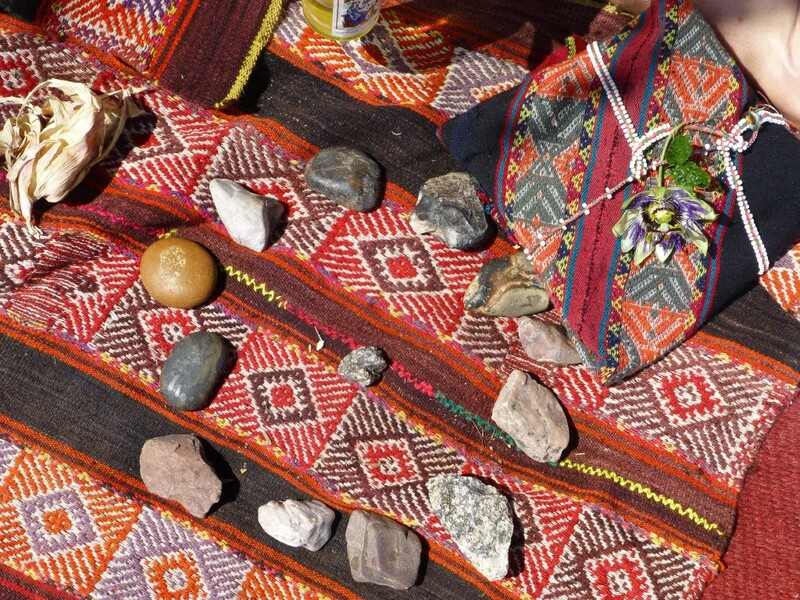 A beautiful few days exploring the philosophy of the Shaman of the high Andes. Joining together to experience various tools shared down through generations of wise men and women. The qualities of the methods we use help us to sustain ourselves as we embark upon our journey adapting to a new way of being. It takes roughly a month or longer to shift any kind of habit and so during this class we will look at and experience tools, that when applied and practised, ensure that we remain in our new map of our life. The variation of tools provides a rich base of knowledge which can assist us to live our life courageously and empower others to do the same.